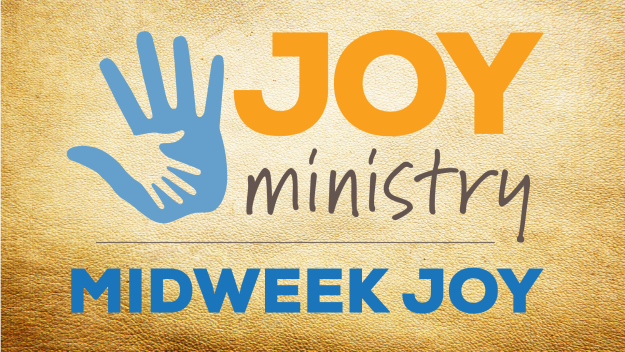 Midweek JOY is now every Wednesday from 6:15 - 7:30pm. All middle school aged students through adults with special needs are invited to join together for a time of worship and fellowship. For more information, contact Audrey Scurfield. NOTE: Parents/caregivers will need to sign in and remain on Carmel Baptist Church's campus.